FREE outdoor group fitness every week in Brooklyn! 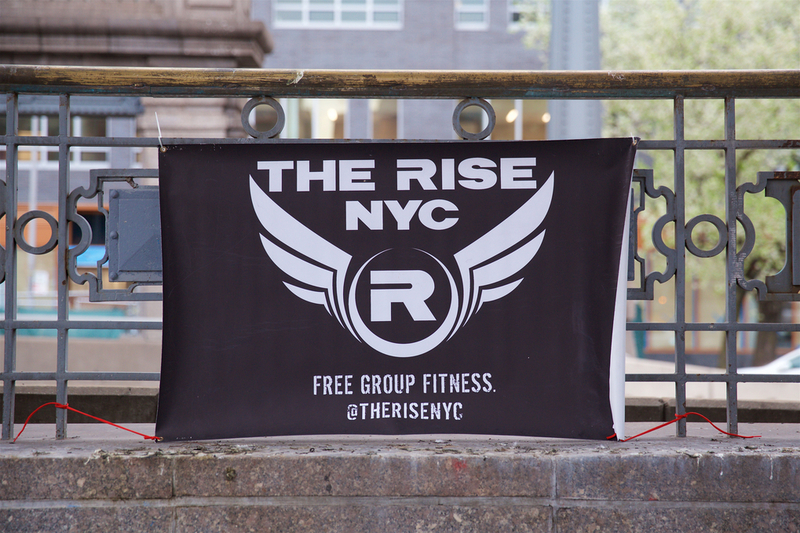 We meet at 6:30 AM at Grand Army Plaza for #AllTheHighFives and #AllTheBadassery. Pushups, sprints, Burpees, squats, etc. All the exercises you know and love...the Brooklyn way. Why are you a Brooklyn Badass? Show up and find out for yourself!